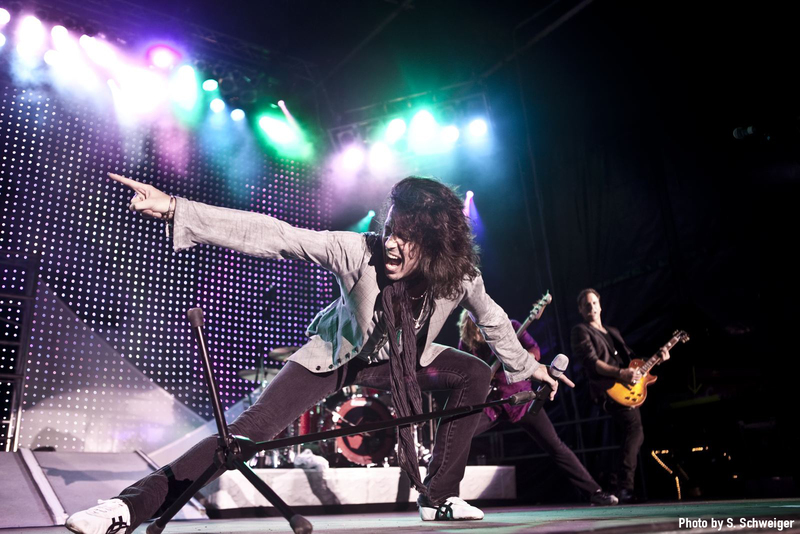 Classic rock band Foreigner will hit the stage at Family Arena on Tuesday, June 25 at 7:30 p.m.
Tickets go on sale Friday, March 29 at 10 a.m. They can be purchased at the Family Arena Ticket Office or online at www.metrotix.com. Tickets can be purchased at the Family Arena Ticket Office or online at www.metrotix.com. For more information Please call The Family Arena event hotline at 636-896-4242 for more information, or visit our web site at www.familyarena.com.